Vizpeople the collection is our first step into digital computers market. From years we have been making best people imaging for our clients all over the world. 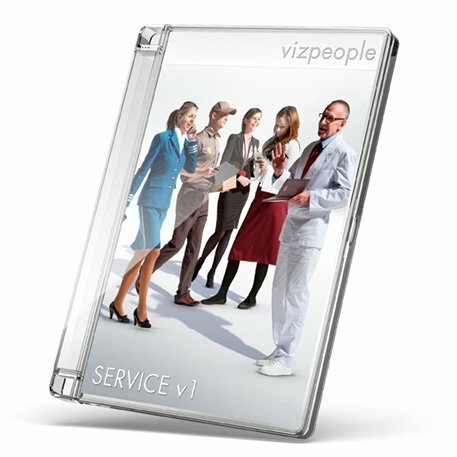 And today even more companies can step into vizpeople world. Every image with applied vizpeople is getting new fresh and realistic look. Applying Vizpeople images to your project is incredible easy. Just open your design in your graphic processor and drag and drop one of vizpeople’s gif files inside your graphic processor. Our collection is incredible easy to handle. 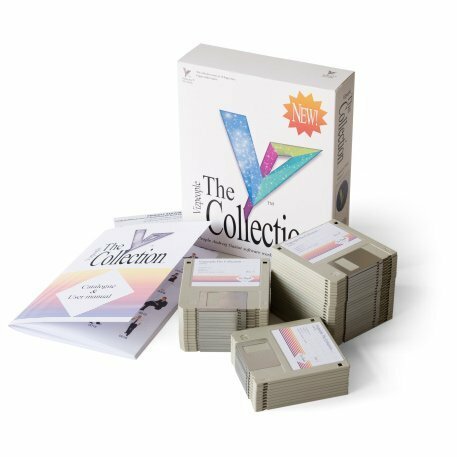 It comes as 50 floppy discs that you should extract to your hard drive and use it from there. All diskettes are additionally numbered so there is no place for mistake. Every box we ship contain easy to handle and really useful printed catalog of images. With included catalog it’s easy to browse and find image you looking for.